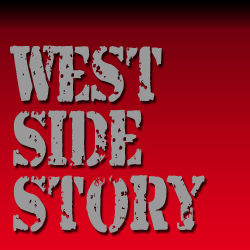 West Side Story is one of the most beloved musicals in history. The retelling of the Story of Romeo and Juliet, set in New York during the 1950’s, translates with ease onto the field. This marching band show starts off with the themes from Tonight and America. The second number showcases Maria and then the Sharks in Cool. The Jet Song, with a high energy finish sets us up for the emotional One Hand, One Heart, and Somewhere to close the production. A great arrangement by Jay Dawson makes this production attainable and exciting.